Apply to the entire length of the hair, allow it to work for 10 minutes and then rinse. -Olive oil: known for its emollient properties. 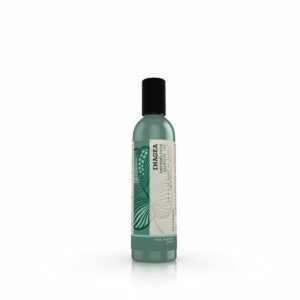 Deep nourishes the hair because it is rich in vitamin A and essential fatty acids such as linoleic acid. -Andean quinoa proteins: proteins derived from the quinoa, augment color retention, give hair body, improve its appearance and make it shinier. 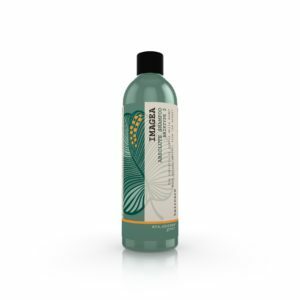 -Pomegranate extracts: rich in nutrients such as Vitamin C, folic acid and polyphenols that give an antioxidant and anti-fading action. 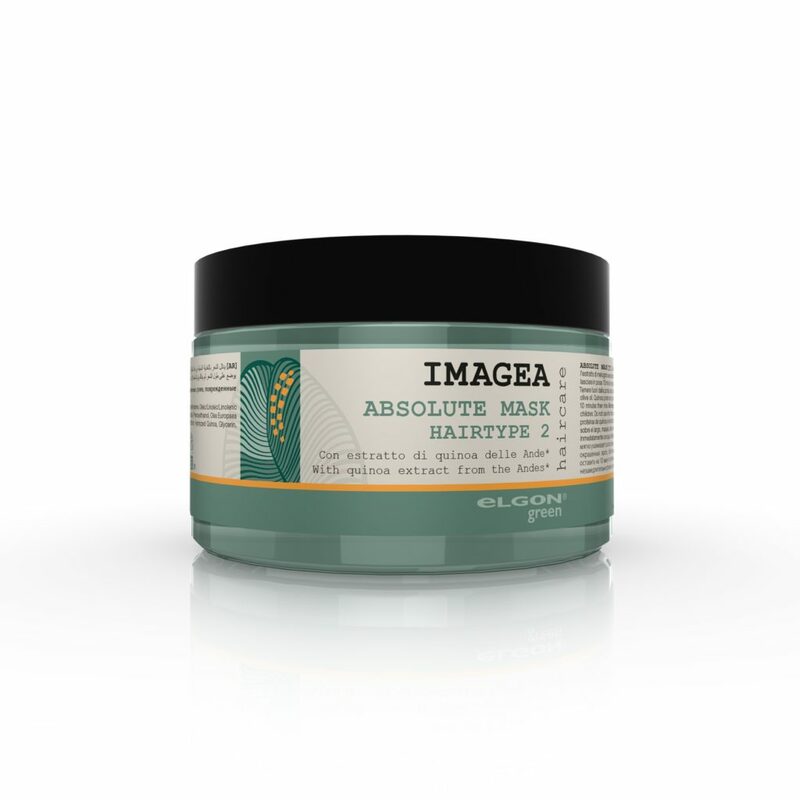 Absolute Mask is also a part of the Elgon Green Imagea line. 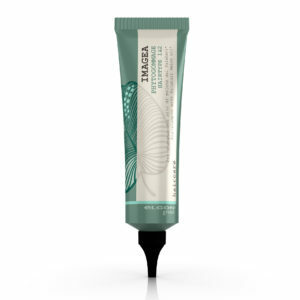 This line guarantees excellent professional results using as many products with plant derived active ingredients and ecological and eco-sustainable materials as possible.